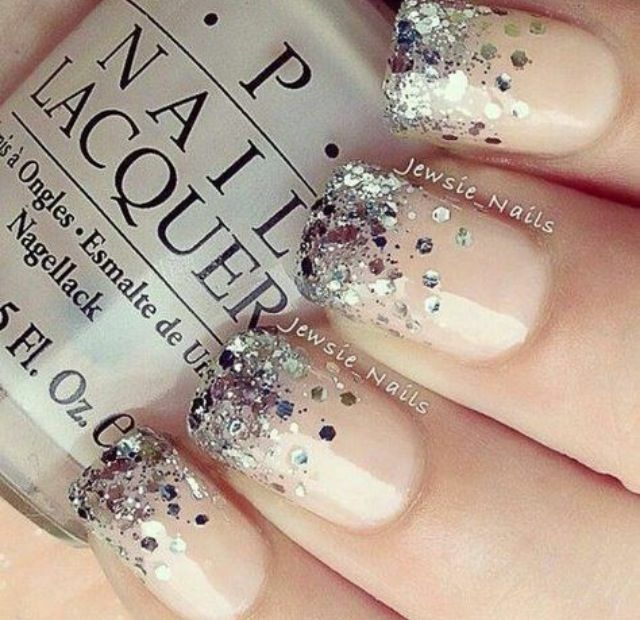 Girls: Do you like nail art? Tell me? Dime? whoooa! the top one is awesome! @BuchitaBuchys wow thats so cool! It looks cute, but I would't wear it. I like the classy look far better than the 'baby' look. 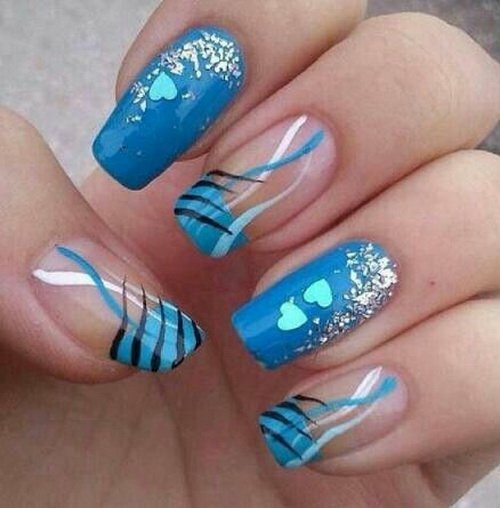 But most of the nail art out these is kinda trashy... - you know what I'm talking about. These are my nails lol (it's called "love letter" stick on nails by Sally Hansen) I love them!! dudeeeee pokemon haha i like that! Ahh yes. 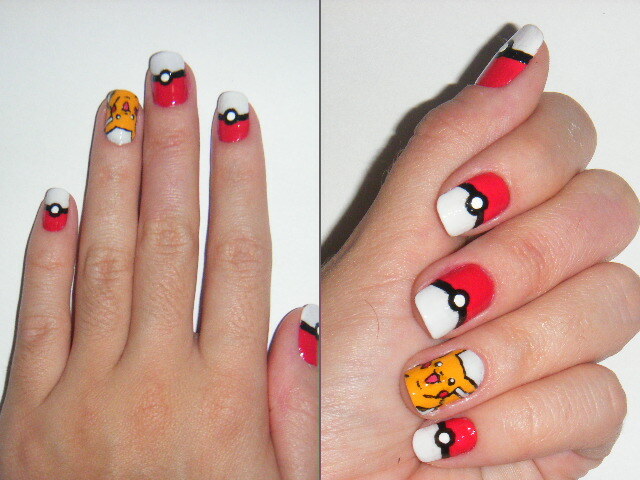 I love nail art :D I'll usually always do some sort of cute designs whenever I do a manicure. I only paint my nails normal because if I get them professionally done and made them look all cute, it would just come off like 2 or 3 days later. I work at a restaurant so we do have rules and I also wash my hands a lot. I've recently started to wear jamberry nails. With my job, nail polish chips so easily. I don't like acrylics because they wreck your nails. I like jamberry nails and they come with some really pretty designs. You don't like :( ? 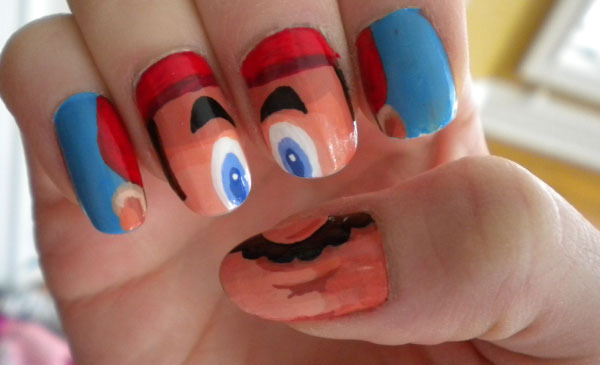 Especially about nail art specifically, it looks way too complicated and way too time consuming. Painting my nails one colour even is time consuming. I don't do it, after all I rarely paint my nails. But I love looking at it on other girls. I'm just lazy. I like it on other girls but it never lasts on me. I have very short nails and if I ever grow them out they either fall off or I get them ripped off from rough housing too much. Black nail polish is my favorite but those are still cool. Maybe a little too much in some cases. I like it, but I don't know how to do it. Yeah, I might try it one day. Sorry, I just here to ask questions and to give my opinion..
Home > Fashion & Beauty > Girls: Do you like nail art? Tell me? Dime?